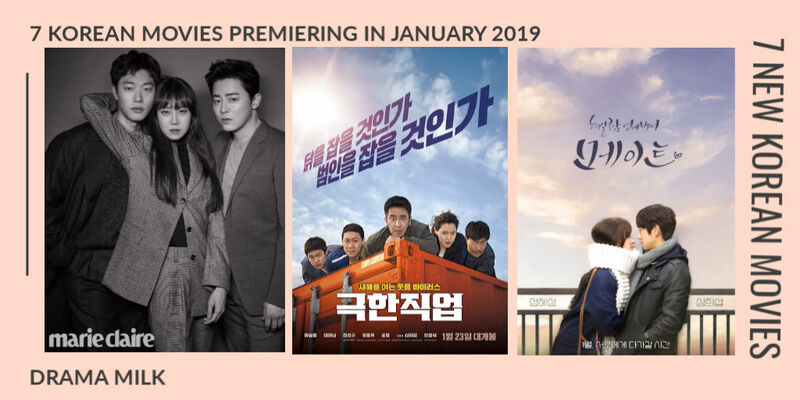 Below are 7 Korean movies that premiered in January of 2019 (this year! ), and even more are premiering next month. Of the ones that premiered in January, Extreme Job is the runaway hit. Hit-and-Run also got a lot of pre-release buzz, probably because it has an all star lineup, but I am not sure how it did in the box office yet. All the January movies are below and we also made a YouTube of all released Korean Movies which is below as well. You can subscribe to our YouTube right here. Enjoy! Premise: In-Ae (Lee Si-Young) and her younger sister Eun-Hye (Park Se-Wan) have relied on each other ever since her parents passed away. One day, Eun-Hye disappears. In-Ae struggles to find her sister and seeks revenge on the people responsible for her sisters disappearance. Premise: Dong-hyun accidentally slips from the roof of a building and falls on top of Pan-soo. In the hospital, the two wake up in each other’s bodies. 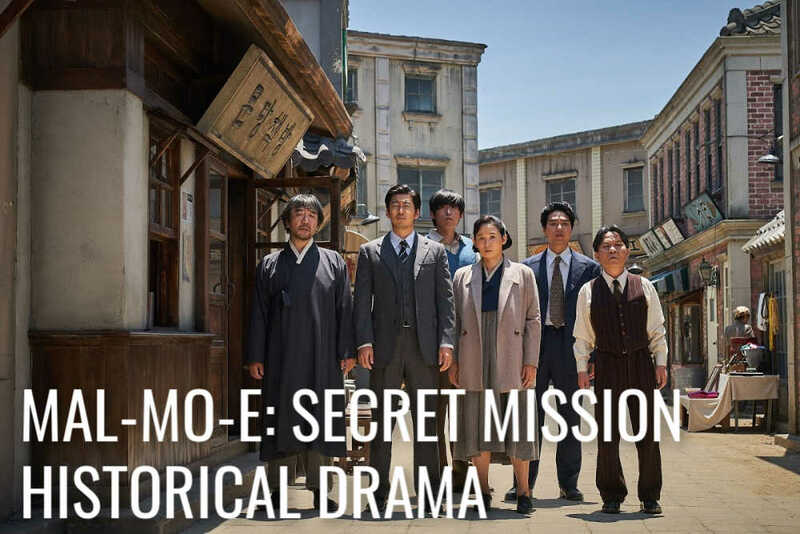 Premise: Set in the 1940’s during Japanese occupation. Korean people were banned from speaking their own language during that time. A secret society was formed to teach the Korean language and publish a Korean language dictionary. 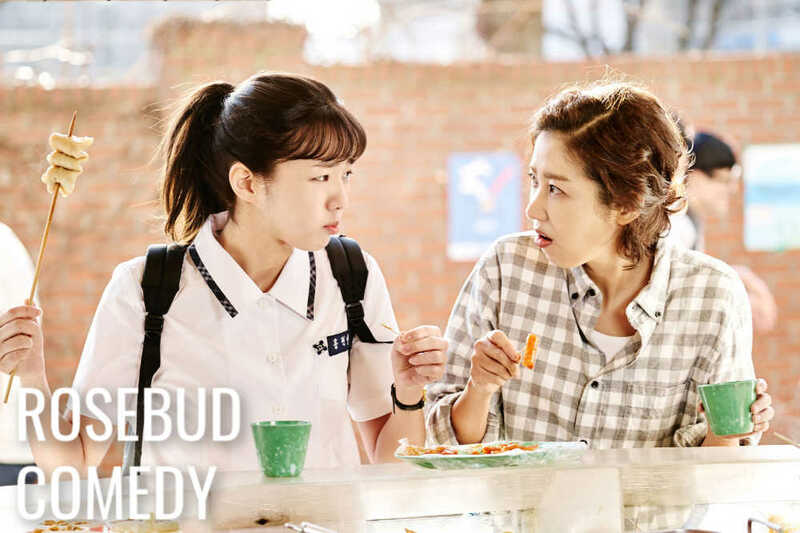 Premise: Joon-Ho (Sim Hee-Seop) starts a new job at an advertising company and sees Eun-Ji (Jung Hye-Sung) again. They previously met through a dating app. Joon-Ho suggests that they date again, Eun Ji takes it lightly, but Joon-Ho’s feelings for her grow deeper and deeper. Premise: Jang-Mi (Ha Yeon-Soo) wanted to become an idol but got pregnant unnexpectedly in her 20’s. She is now a middle-aged single mother to daughter Hyun-A (Chae Soo-Bin). One day, Jang-Mi meets her ex-boyfriend Myung-Hwan (Park Sung-Woong) and also runs into Hyuna’s birth father, Soon-Chul (Oh Jung-Se). Comedy Ensues. Premise: A team of detectives start a chicken restaurant for an undercover drug-bust operation, but their chicken restaurant is a huge success. The question is, should they stay detectives or run this hit business? 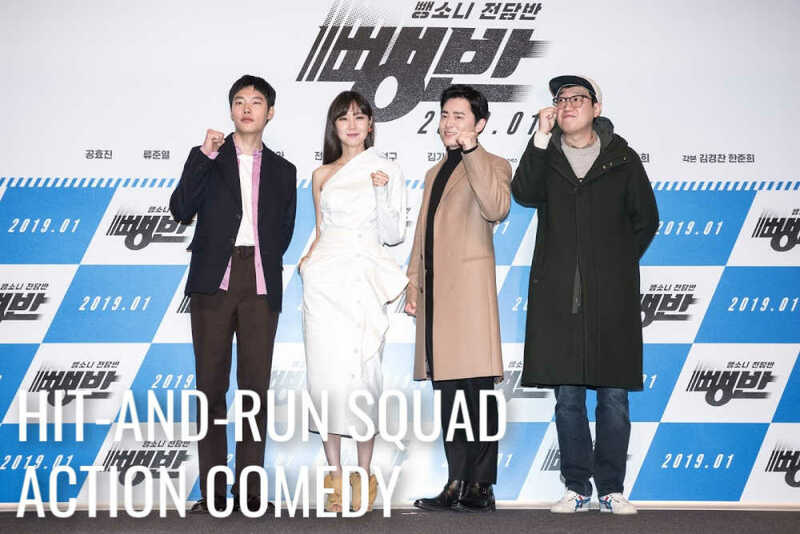 Premise: Police lieutenant Eun Shi-Yeon (Kong Hyo-Jin) is demoted to a lowly hit-and-run investigation team where Police Constable Seo Min-Jae (Ryoo Joon-Yeol) and Woo Sun-Young (Jeon Hye-Jin) work. Their goal is to catch Jung Jae-Cheol (Cho Jung-Seok), the first Formula One racer in South Korea who suddenly retired as a race car driver and is now businessman. From our brand spanking new YouTube channel! 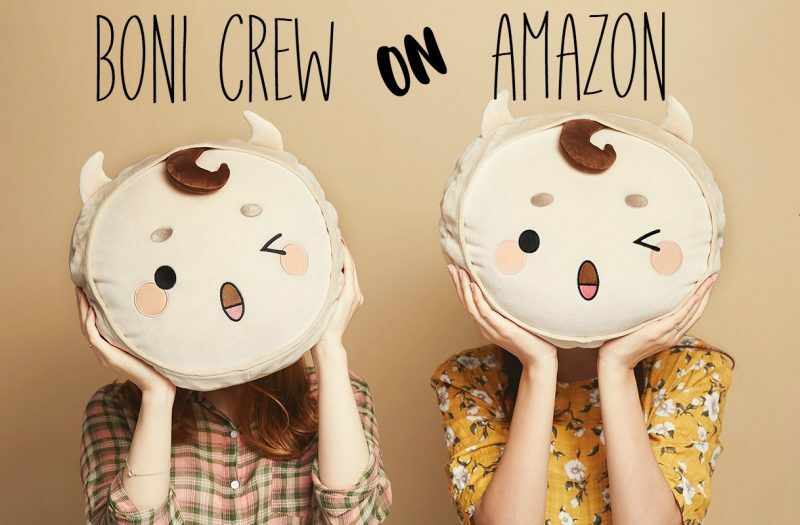 Join our Squad and Subscribe! Which movies do you want to check out? I kind of want to see Mate because I loved Sim Hee-seob in Children of a Lesser God. Though Extreme Job is getting all the love (and laughs) so that one looks like a must watch as well! It would be nice to have trailers to the movies, or at least link to them. That is a really good idea. I will look up the trailers and try to include them.